Grab your girlfriends and head to U Med Spa on Thursday, April 18th from 5:30 to 8 pm for food, champagne, and cocktails. You'll look fresh-faced for spring with their awesome party specials on wrinkle relaxers, facial fillers, and injectable treatments. Plus, they’re giving away a bunch of gifts and prizes, and the first 75 attendees get free swag bags! 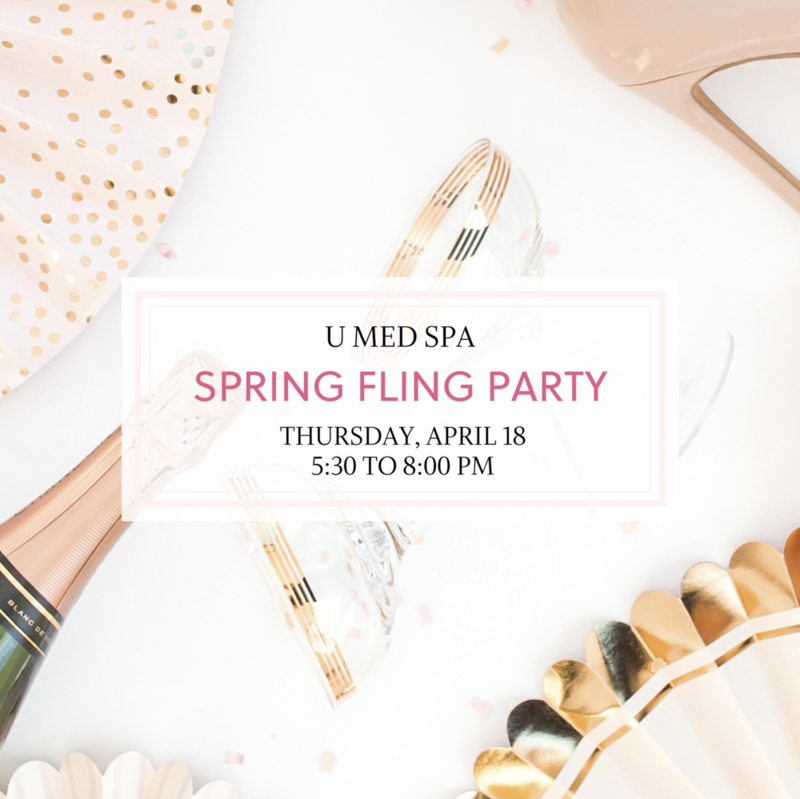 U Med Spa’s Spring Fling party is a free event and is open to the public.